The mission of Akanocure Pharmaceuticals is to synthesize & develop biotargeted anti-cancer chemotherapeutic drugs derived from natural sources. Nature holds the key to highly complex and potent bioactive molecules in the form of natural products. These natural products are the ideal starting points for drug discovery against many complex diseases including cancer. The obstacle in transferring natural products to the clinic is lack of a sustainable supply that nature cannot provide. Akanocure’s founders have invented the solution to the supply problem through the patented Chiral Carbon Catalog (CCC) methodology. This methodology is a synthetic tool box that allows industrial scale synthesis of various complex natural products to ensure adequate supply for development and clinical purposes. The company’s first application of the CCC methodology is to synthesize a scarce natural product that has potent anti-cancer activity. This natural product is effective through multiple and unique mechanisms of action and has been shown to increase the lifespan of mice between 200-500% in different tumor models. The lead molecule we are synthesizing has four different targets within cancer cells and several mechanisms of action, hence decreasing the chances of resistance. The cellular targets and mechanisms of action of this molecule will lead to inhibition of cancer progression, as well as inhibition of invasiveness, metastasis, and relapse of cancer. Akanocure plans to synthesize, test, and develop this molecule and its analogs and conjugates for treatment of advanced recurrent metastatic ovarian cancer as an orphan indication. 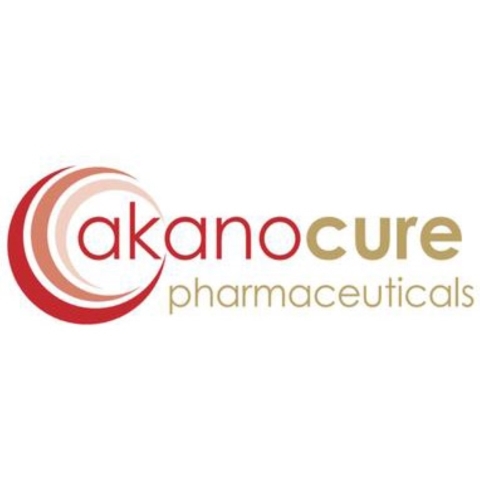 Akanocure’s growth strategy for this product involves pursuing other indications including melanoma, lung, colon, pancreatic, and breast cancers. Our technology was invented at Purdue University and the licensing process has been completed. We are working closely with Purdue Research Foundation to advance our potential drug candidate. We also have a group of highly qualified researchers and business advisors to ensure that we meet our goals.